2/31 High Street, Lutwyche 4030 QLD is a unit. This property has 2 bedrooms and 1 bathroom. In July 2000 this home sold for $142,000. Find out more about the streets around 2/31 High Street and the households in it. 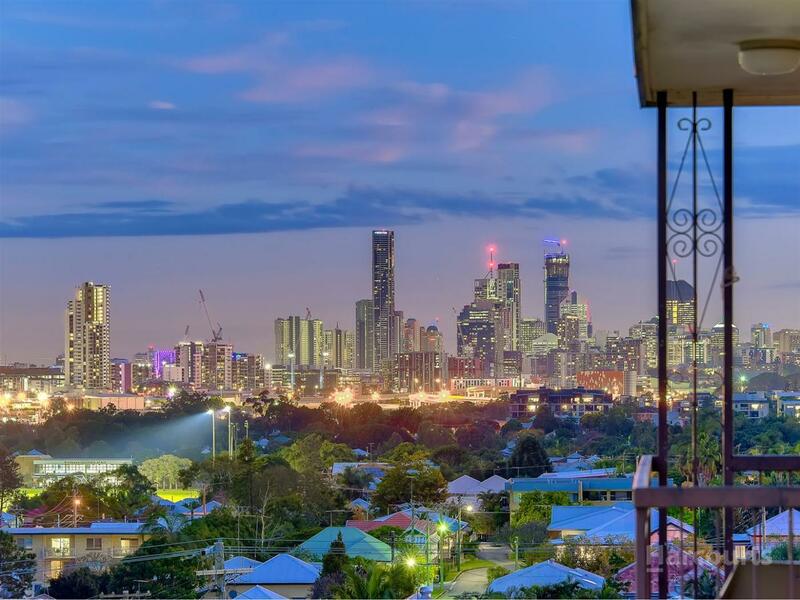 The statistics below apply to the plot on the map and will help you get a feel for how you and this home measure up to everyone else in both this part of Lutwyche and the wider suburb as well. The most popular types of jobs in these parts are health care and social assistance, retail trade and professional scientific and technical services. The household stat for couples without children is quite high for this part of Lutwyche.